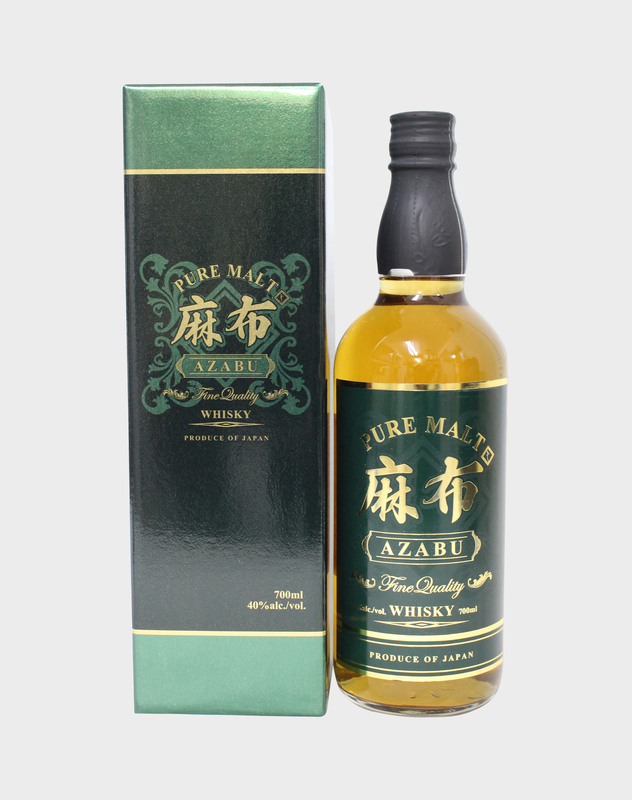 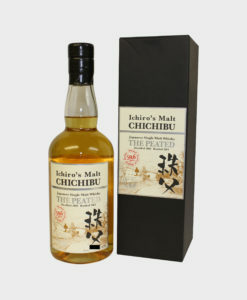 This Azabu Pure Malt Whisky is a refreshing and tasty dram that is very hard to get your hands on. It is single malt whisky that brings notes of citrus fruits, freshly cut grass and hints of spices that top the whole thing off perfectly. 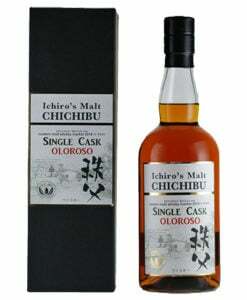 It’s an all-round beautiful and rare whisky that works great on its own or with a little added water.